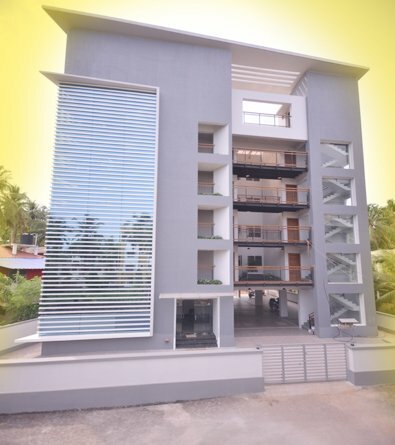 We offer fully furnished 3BHK apartments with complete facilities near the MIMS Hospital,Calicut. The apartments are located at the heart of Calicut city, and have easy access to all the prime locations in the city. Our apartments feature the most comprehensive facilities, including essential amenities and other facilities for leisure activities and fun.